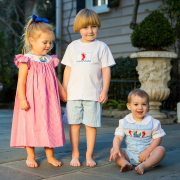 Our Spring Summer 2015 collection is now available for pre-order! We expect to be shipping our all orders by late February. Monogram orders will take a week for embroidery. 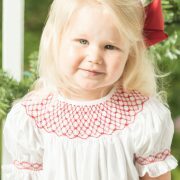 Our new collection includes our traditional hand smocked dresses, jon jons and short sets with lowcountry designs. We have brought our shrimp and shrimp boats back this season along with our beautiful carolina blue crabs! Our vintage line has continued to grow this season with the addition of beautiful floral fabrics, hand embroidered cherries, eyelit lace and so much more. 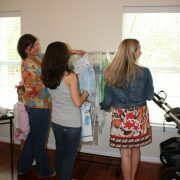 Our trunk shows are in full force and are a great way to gather your friends and have a party! As a host, you can earn FREE clothing! We are always hiring reps as well! As a rep, you can earn cash commission as well as FREE clothing! 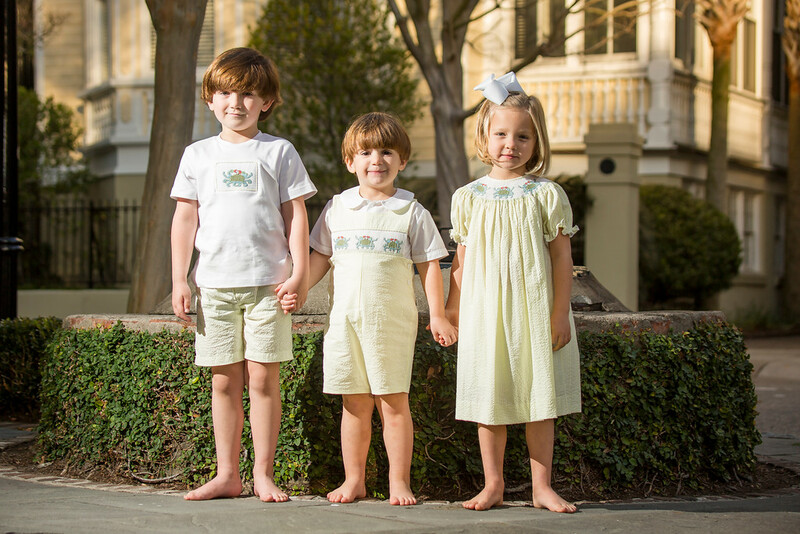 Please email us at caroline@crescentmoonchildren.com for more information or to schedule a trunk to head your way! Join Our Trunk Show Team!